After environmentally safe pest control? Carlingford is around 20 minutes from our office (we live and operate in Bella Vista) and has been our service area for decades! In fact, one of our first treatments was carried out over 35 years ago in Jenkins Road, near the James Ruse Agricultural High School. We have been successfully treating Termites, Bee Removal, Spiders, Cockroaches and Ants, all with low toxic treatments and environmentally safe. Rest assured, all of our products are child and pet friendly. 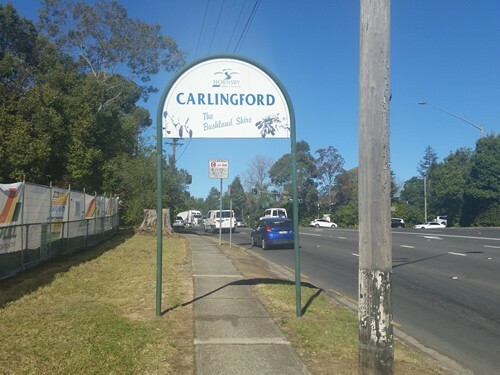 Carlingford is located in the Hills District of Sydney, in NSW, Australia. It is about twenty-two kms North West of the Sydney CBD in the LGA of the Hornsby Shire. This suburb is on the South Eastern side of the Hills District and also West of the Northern Suburbs. 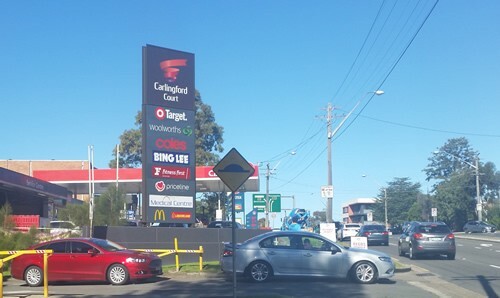 The town centre is on Pennant Hills Road and has 2 medium sized shopping centres, the Court and the Village. Myer department store was closed on 31/3/2006.